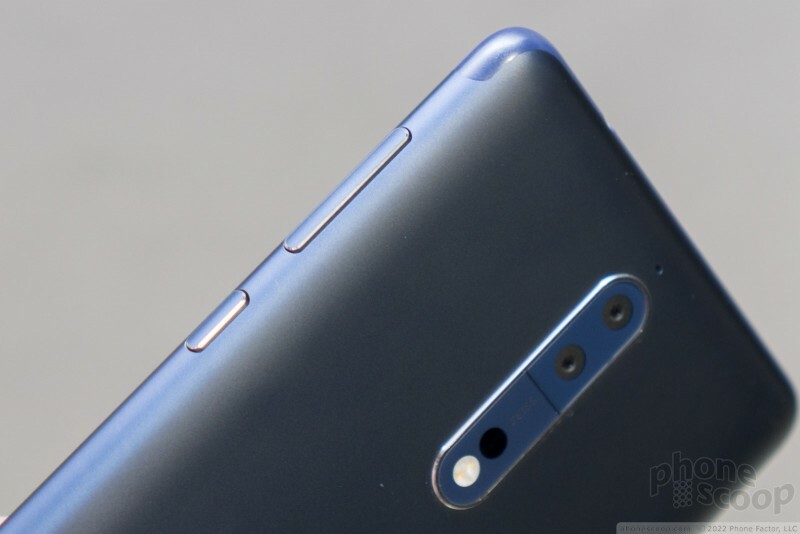 The "new Nokia" is actually a company called HMD Global. But they are a bunch of ex-Nokia employees, trying to carry on the Nokia tradition, and doing so under the official Nokia brand, which they have licensed. 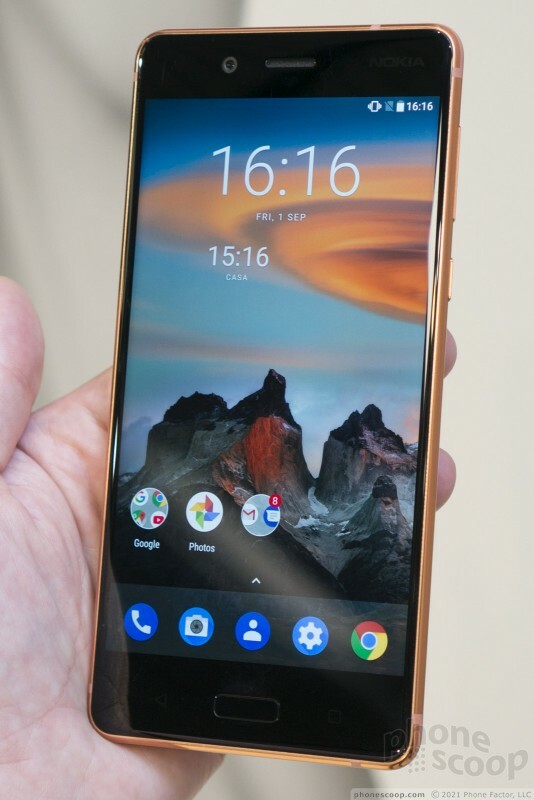 While the Nokia 3, 5, and 6 are distinctly affordable phones, the Nokia 8 steps into true flagship territory with a quad-HD screen and Snapdragon 835 processor. 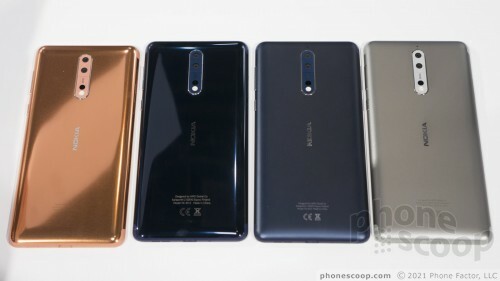 The Nokia 8 comes in four colors: a glossy copper, glossy dark blue, matte dark blue, and matte dark silver. 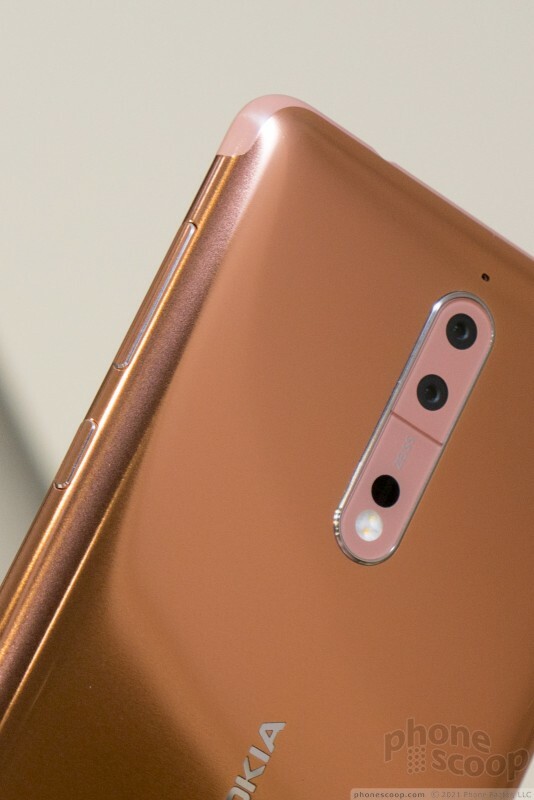 The copper is the attention-getter, and the metal part is totally unique and very pretty in person. 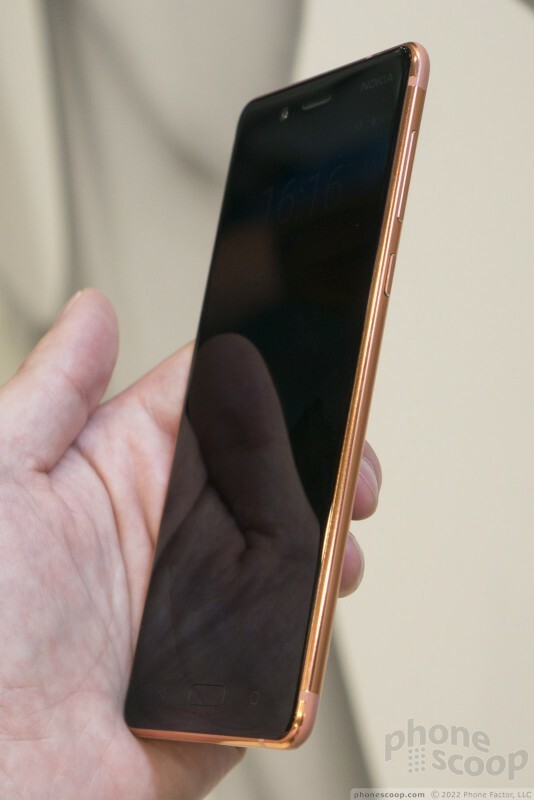 It has a very slight brushed-metal look that keeps it from acting like a mirror, covered in a glossy lacquer. That part is perfect. But it has "matching" plastic antenna lines that are basically flesh color, and it's kind of... gross. These small plastic bits ruin the look with something that looks both cheap and disturbing. It's a shame. The other colors are nice. I'm most fond of the matte dark blue. It's an understated and very classy shade of blue. 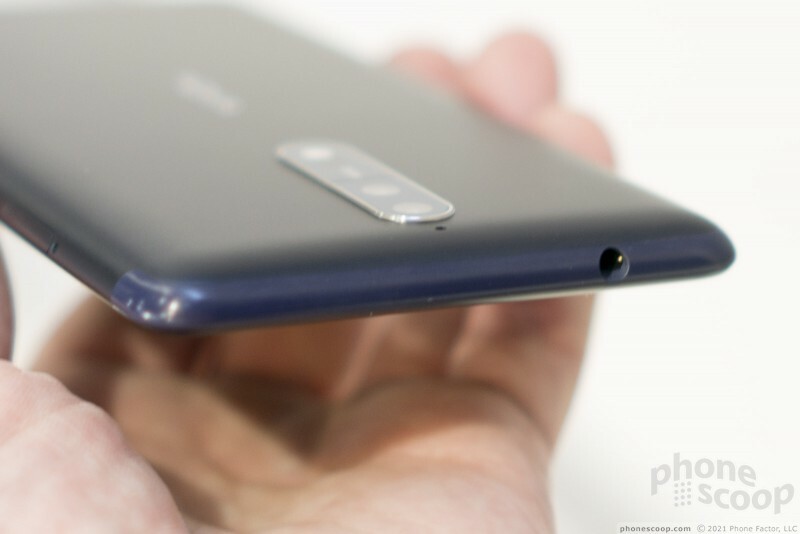 While everyone else is wrapping their flagship phones in fingerprint-attracting glass, the Nokia 8 stands apart with its two matte metal options. They feel nice, and are very practical in terms of both durability and hiding fingerprints & small scratches. The minimalist design features a body carved from a single block of aluminum, including the frame, back, and sides. It has a nice shape with a curved back that feels very natural and comfortable to hold. The back is so curved that the sides are also sloped. Fortunately, they've angled the side keys just enough so that they're easy to use; they work well. 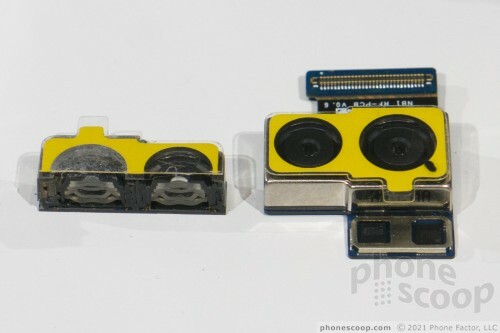 There's also a USB-C connector on the bottom, 3.5mm audio jack up top, and a card slot on the side, which will take a memory card. It does support NFC. 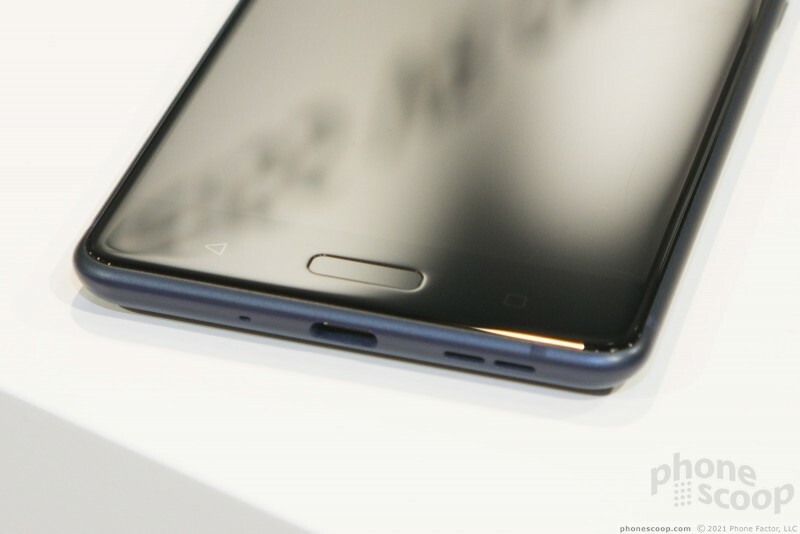 The front glass has curved edges and a fingerprint reader at the bottom. 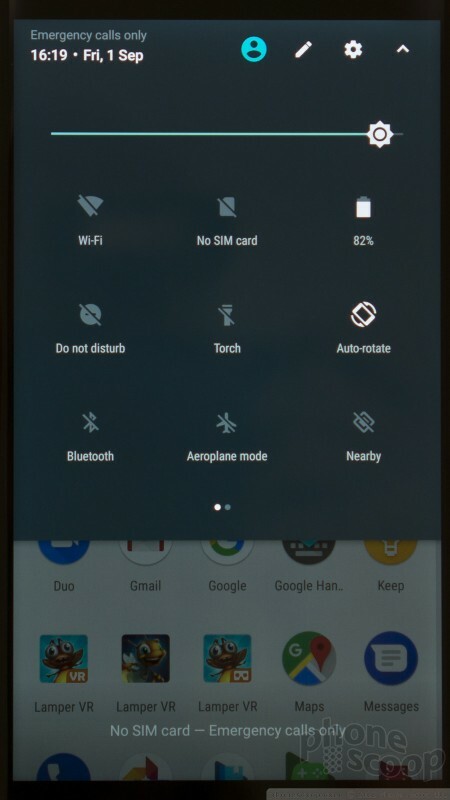 The fingerprint reader doubles as a home button, although — like the back and app-switcher buttons next to it — it's a touch key, not a physical key. 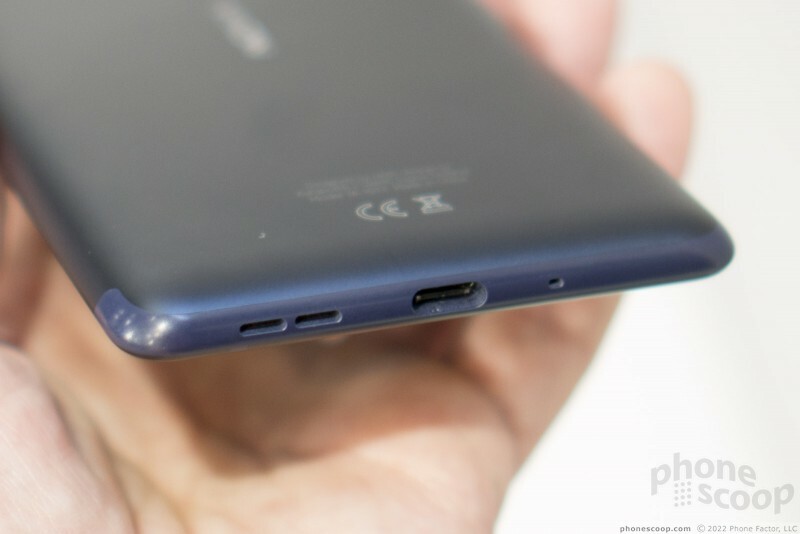 There is haptic feedback so you know when you've pressed any of these front buttons. 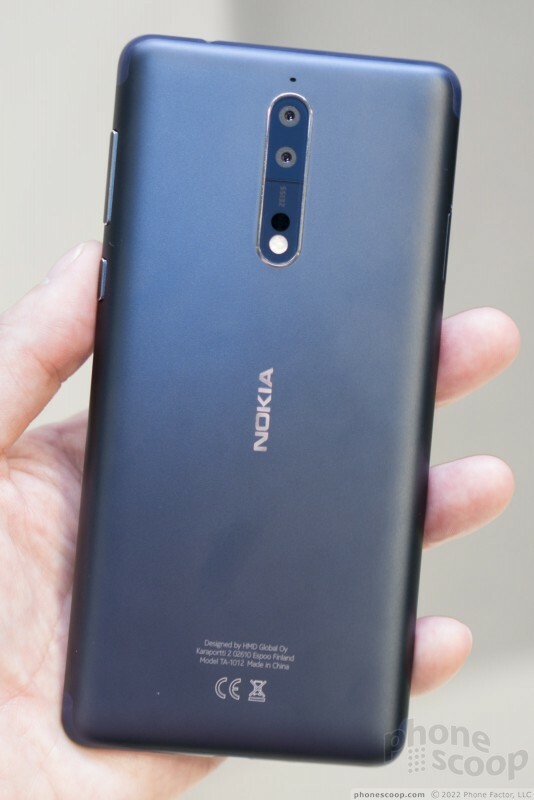 I like the minimalist design of the Nokia 8. The hardware feels comfortable and well-constructed. 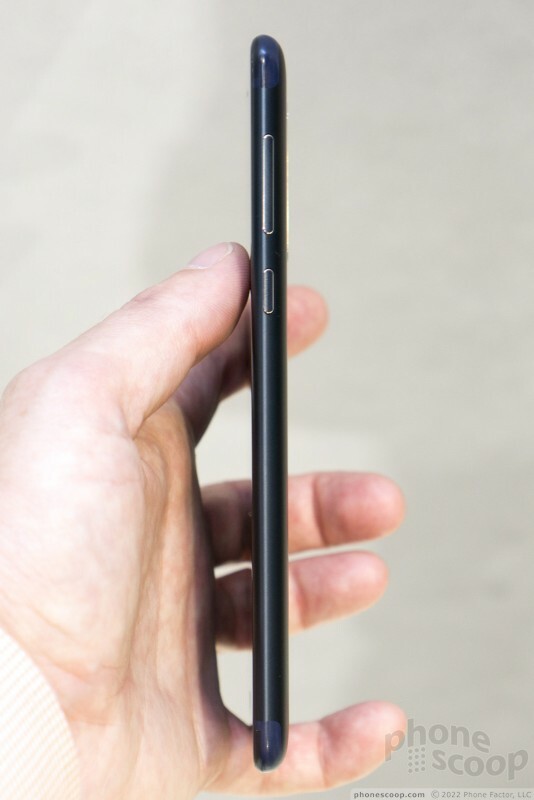 I've always liked unibody metal phone; this is a great example of everything I look for in phone hardware. The quad-HD display is incredibly sharp, as you'd expect. I did try the Nokia 8 in a VR headset, and was impressed by the sharpness. 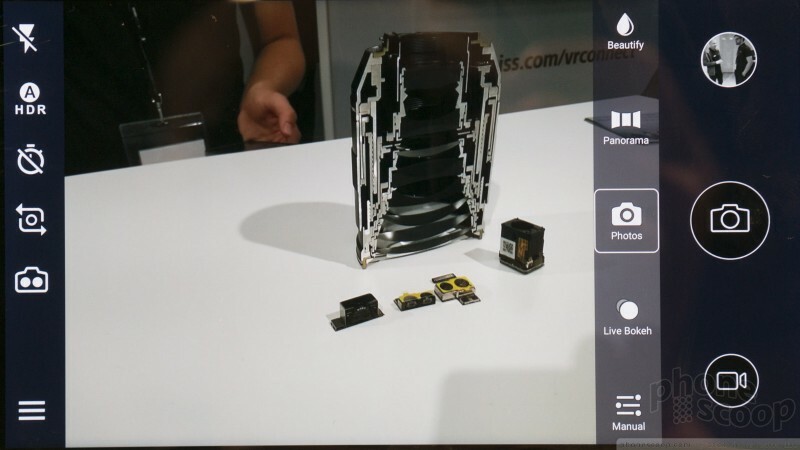 Quad-HD resolution makes a huge, huge difference for VR. 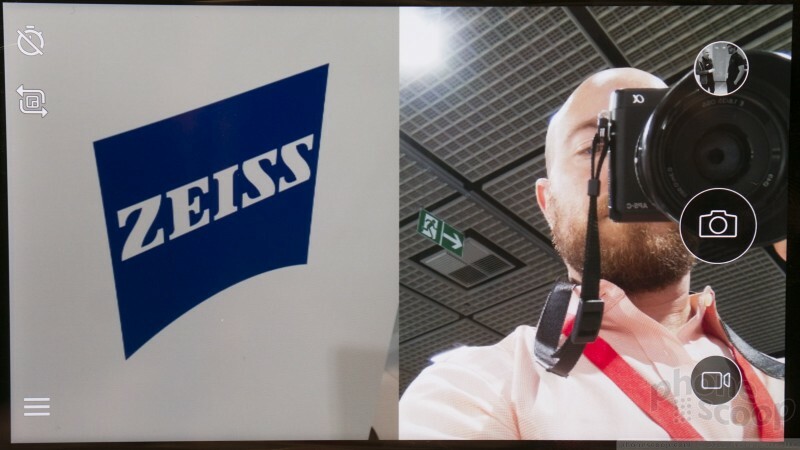 The camera is a dual-lens module with Zeiss optics. 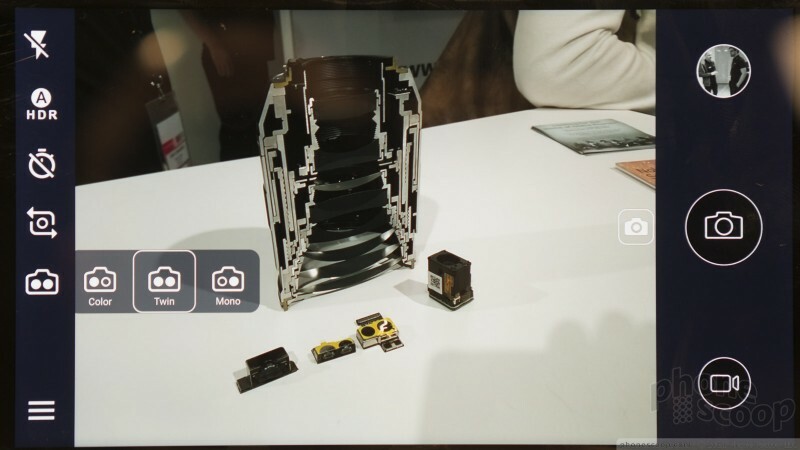 The extra lens does monochrome, which helps with exposure, low-light situations, and provides some basic depth information. The main camera aperture is only f/2.0, which is fine, but not quite competitive with other 2017 flagships that rate f/1.7 or better. 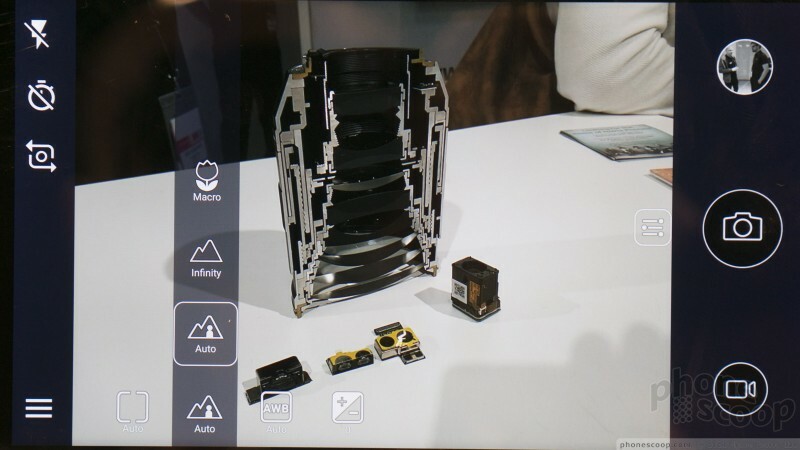 The camera software offers an adjustable bokeh mode for blurring the background, etc. I had limited success with it in a quick test, but it's not final software. You can also choose to use just the monochrome camera for artful shots with clearer detail. 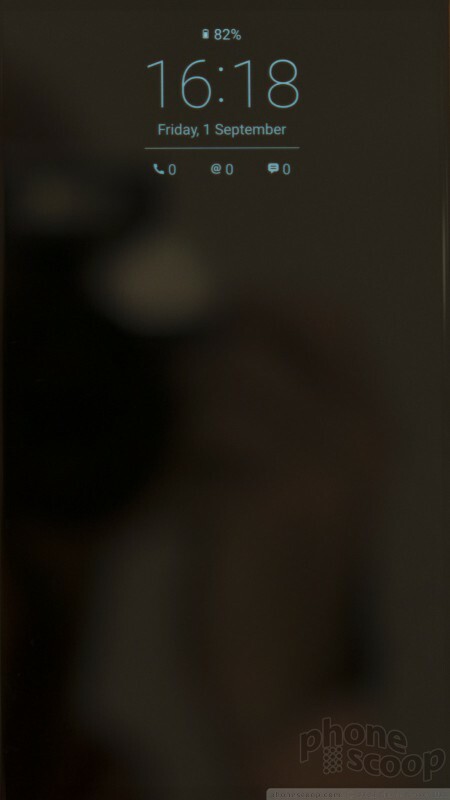 There's also a mode that combines the front and rear cameras, for a nice "postcard" of both you and what you're seeing. 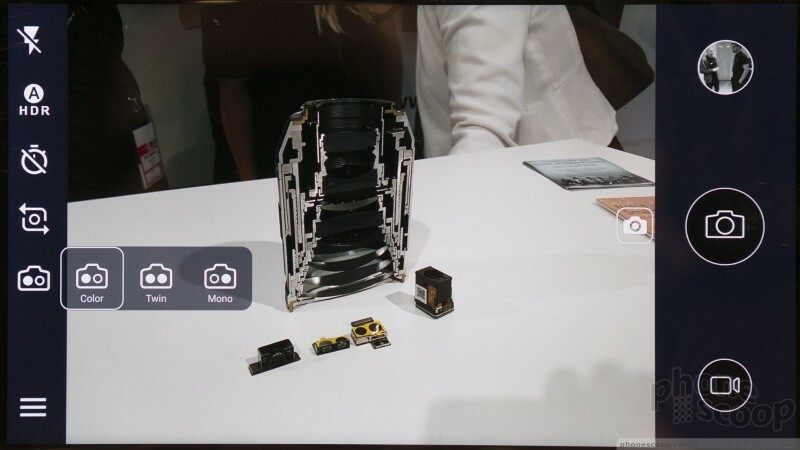 Of course there's also macro, panorama, and a manual mode. 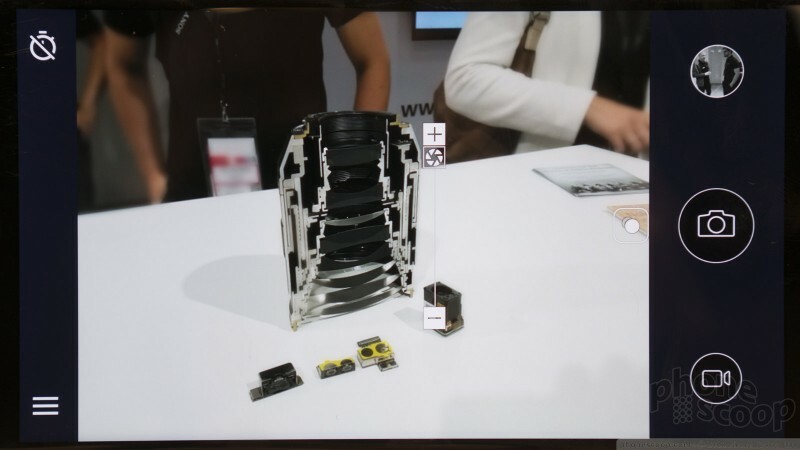 The camera software has relatively good layout and controls. 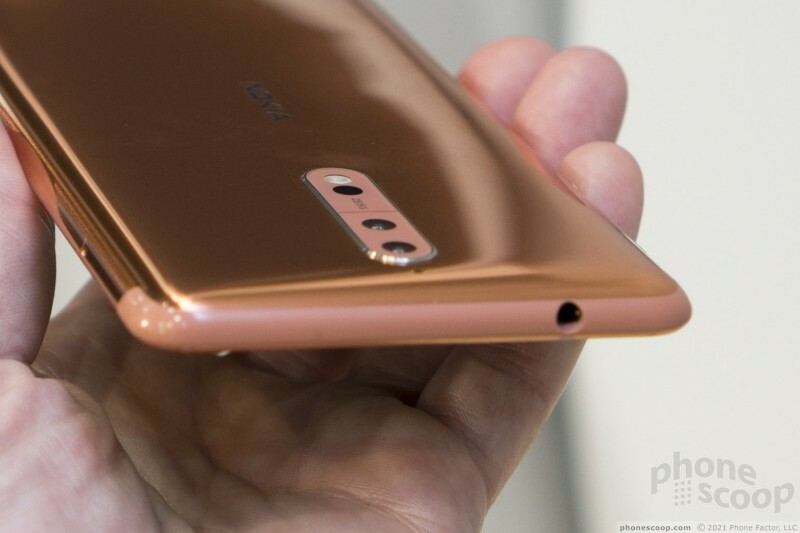 The Nokia 8 is also supposed to be able to record Ozo 3D audio, which is something like true surround sound. There's no way to test that in a quick hands-on, but it's unique and interesting enough to be worth a mention. 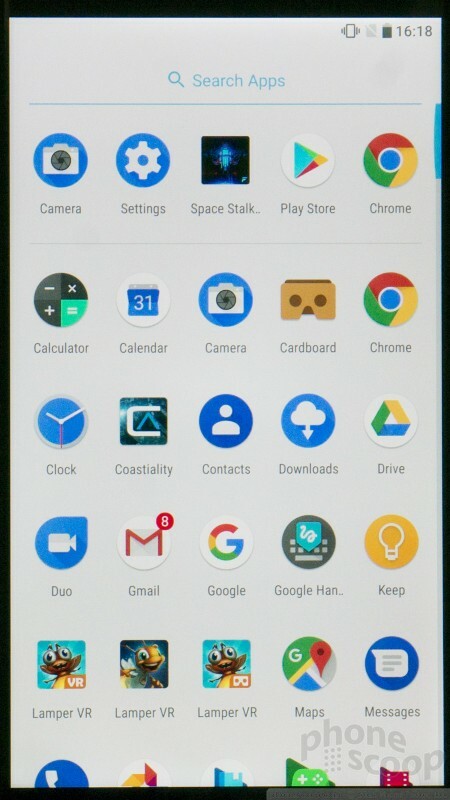 The rest of the software is very standard Android, exactly like what you'd find on a Google Pixel, which is absolutely fine by me. 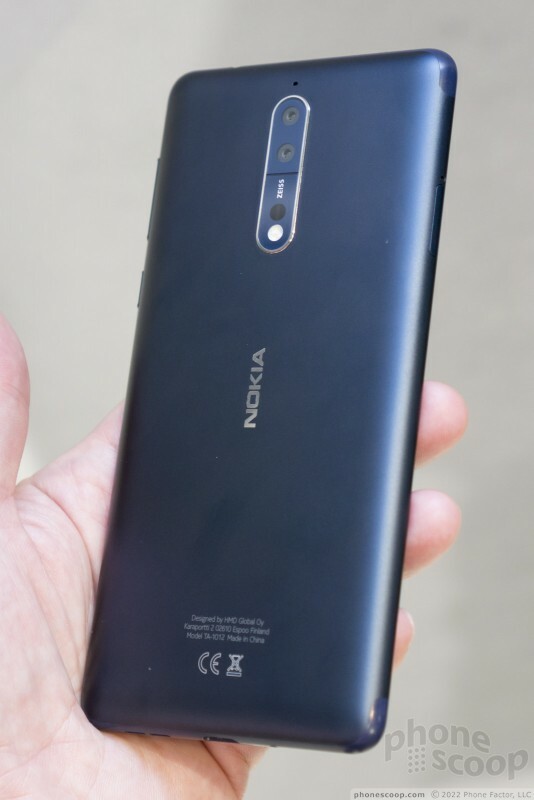 The Nokia 8 will run around $700, and that's about all we know so far about its release. 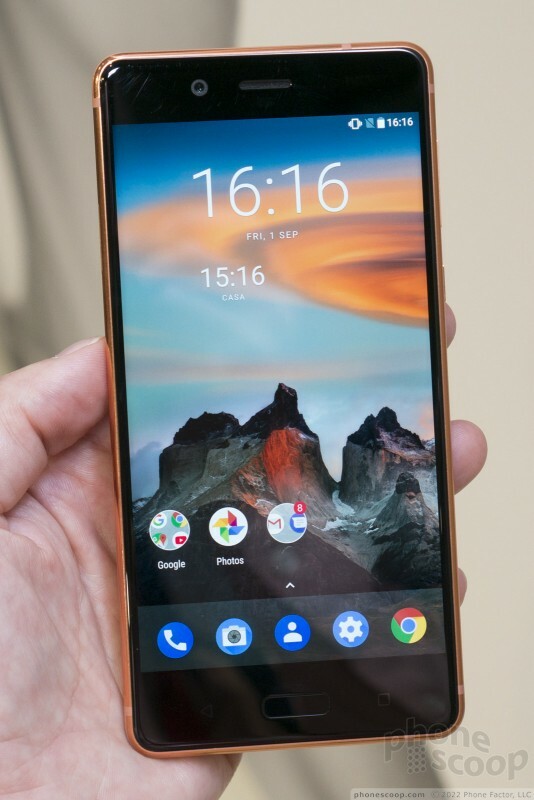 HMD Global debuted no fewer than three brand new handsets, including the Nokia 1 with Android Go, at Mobile World Congress this year. The devices range from an $85 entry-level phone to an $800 exercise in design chops. 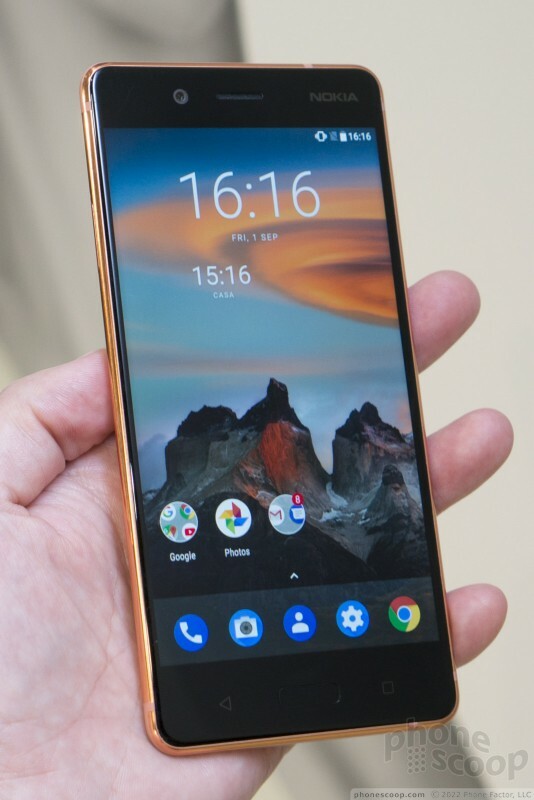 HMD Global has begun to distribute Android 8.1 Oreo to the Nokia 8 smartphone, according to executive Juho Sarvikas. 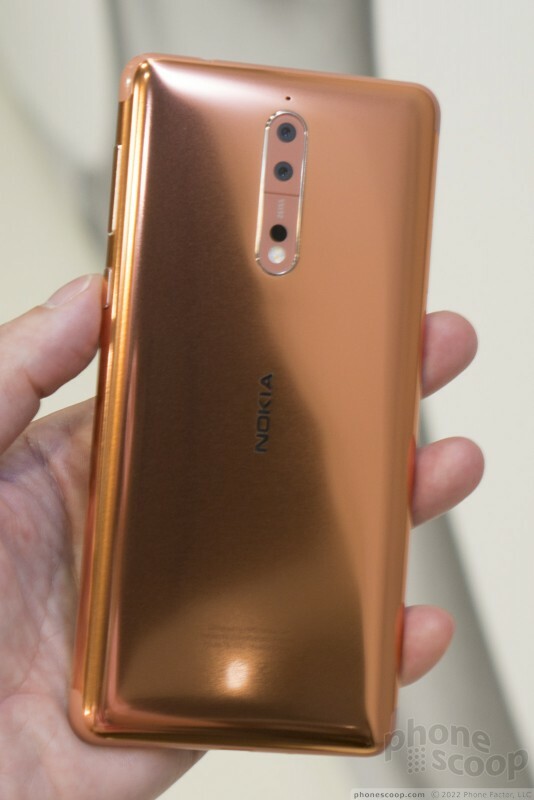 HMD Global makes and markets Android handsets under the Nokia brand. 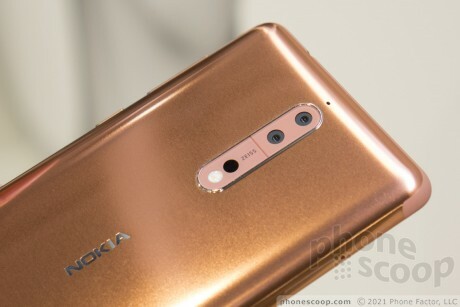 HMD Global unveiled the Nokia Phones Beta Lab, where it will make pre-release versions of software available to interested testers. 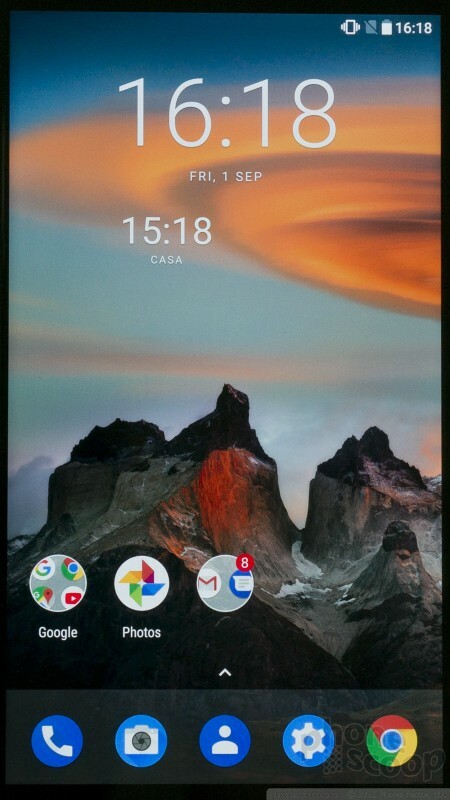 The first release is a beta build of Android 8 Oreo, which is being offered to the Nokia 8 smartphone. HMD Global, the sole licensee of the Nokia brand, today announced the Nokia 8 flagship Android smartphone. The handset is milled from 6000 series aluminum and polished to a high-gloss finish in black, blue, silver, and copper. 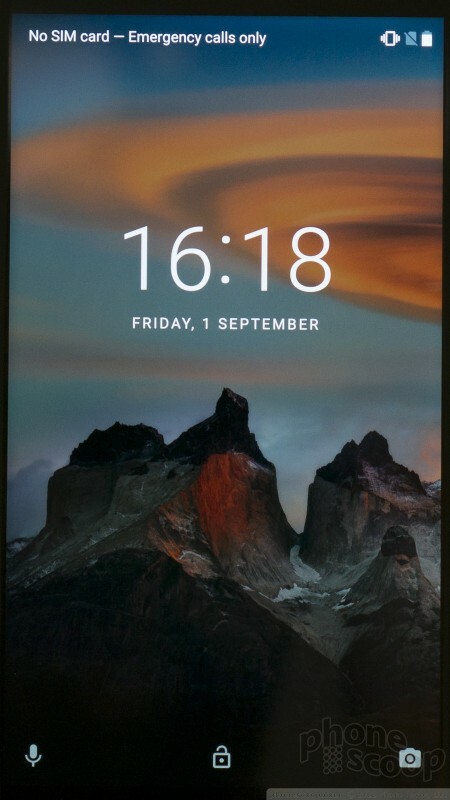 HMD Global says it plans to update several of its phones to Android 9 Pie over the next couple of months. 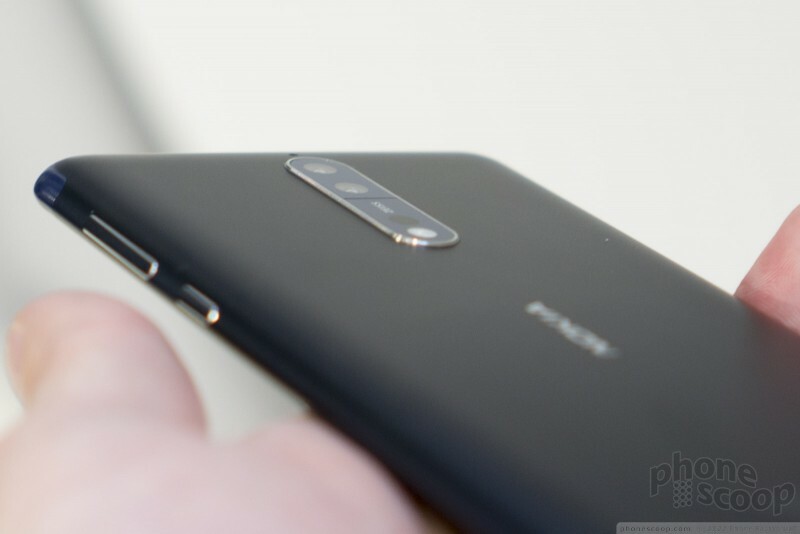 The company will boost the Nokia 6.1 and 6.1 Plus to Pie this month.